A sprinkler system to suit many different watering requirements can be designed when the landscape plan has been finalized. Experienced technicians will notice potential problems before damage can occur. Timely repair of malfunctioning sprinkler systems will avoid costly landscape damage caused by drought stress. 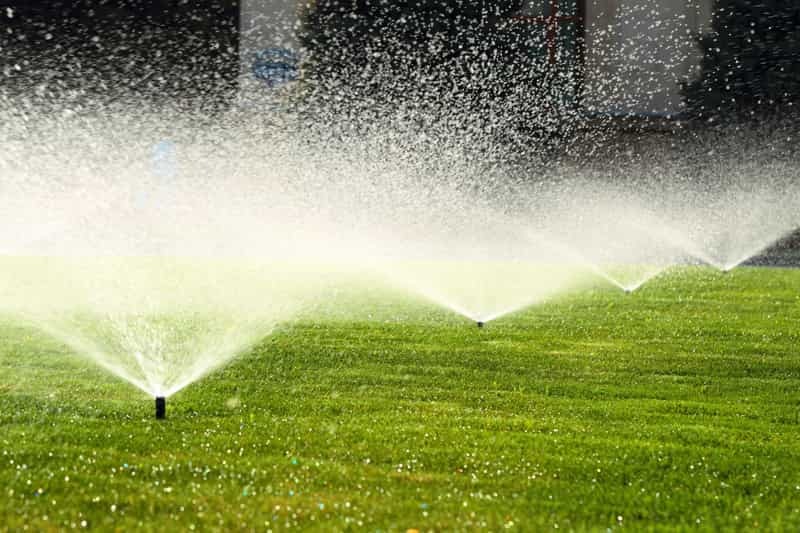 Oceanview Irrigation is a licensed and insured company with professional staff that has been serving eastern Long Island's sprinkler needs since 2014.